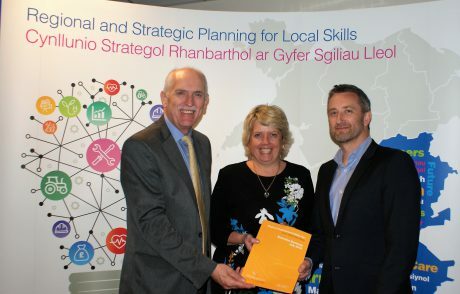 The RLSP is currently busy completing the 2019 iteration of the Regional Employment and Skills Plan for South West and Mid Wales. This will be a year when we will see significant change in the political and economic landscape therefore there will never be a more important time to ensure that we have the right skills in the region. To create a plan that is representative the RLSP needs the views of employers and industry representatives to ensure that recommendations are based on demand and evidence. We are therefore urging all businesses to complete the survey and be a part of changing the skills landscape in the region for the better. The plan will be submitted to Welsh Government at the end of July following extensive consultation which will end on the 31st of May. An exciting opportunity has arisen for the position of chair of the Regional Learning and Skills Partnership (RLSP), a partnership that is driving change in the skills arena across South West and Mid Wales. An enthusiastic private sector candidate is being sought, to represent employers from across region at RLSP meetings.